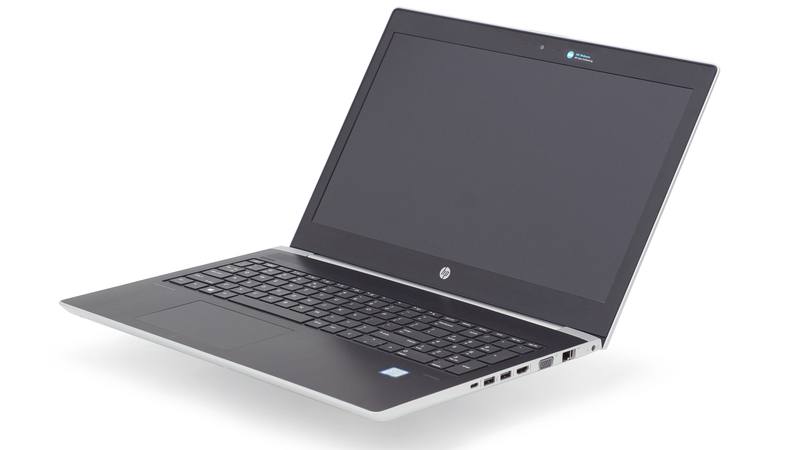 HP’s ProBook lineup has always offered one of the best value budget business notebooks and with the latest generation ProBook 450 G5, the OEM wants to set the bar even higher. Sporting the latest generation of Intel Core CPUs but paired with the same GeForce 930MX GPU, which is only useful for light graphically-demanding tasks and multimedia anyway. In addition, the totally revamped chassis now aligns more with today’s modern appearance and more importantly, it’s smaller in size although, not much weight has been dropped. And despite having only TN panels as an option, the device impresses in all other key areas that are rarely overlooked by the business buyers. In any case, we still want to have strict answers about the display’s quality, presumably improved battery life and performance compared to the previous generation. And at the end, we would like to know if the ProBook 450 G5 was able to set the bar higher or just blend with the rest of the market for now. We investigate in our thorough review below. 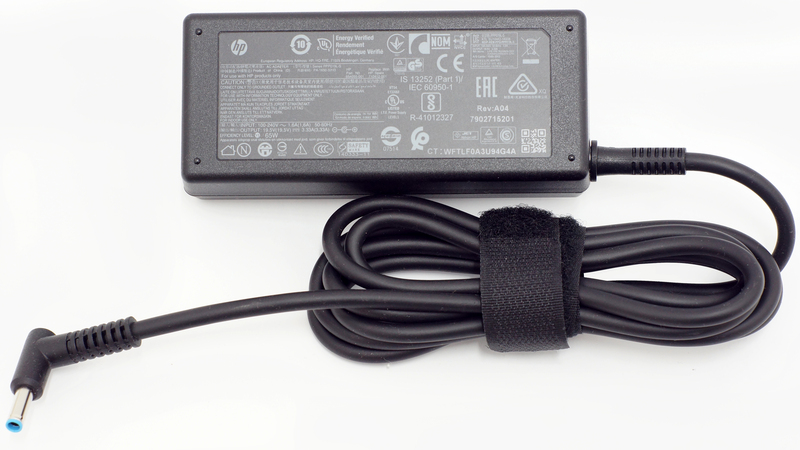 The notebook comes in a standard box containing the usual user manuals, AC adapter, power cord and DVD with drivers. 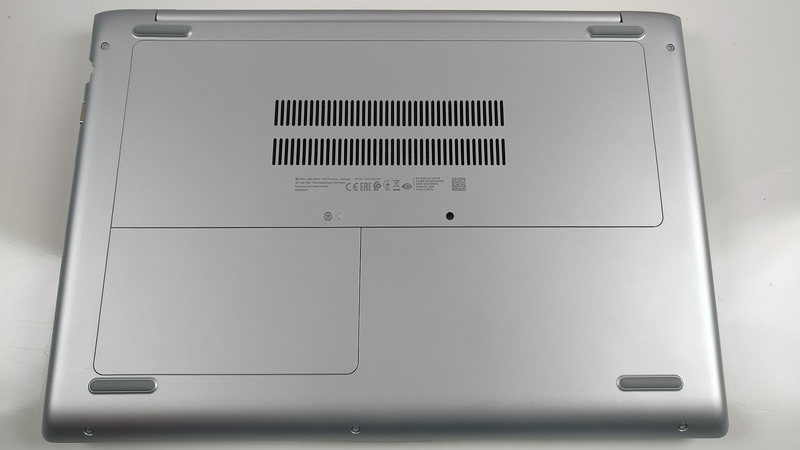 As you’ve already figured it out by yourselves judging by the photos, the new ProBook 450 G5 has gone through major cosmetic changes while keeping the clean and simplistic approach to the design. Plastic, of course, is the main order of the day but the interior still features brushed aluminum and luckily, the overall quality of the build has remained the same. The weight has gone up by merely 60 grams while the height of the device has been reduced down to 20 mm compared to the 24 mm from last year. Even though the base feels solid, the lid’s back remains somewhat bouncy and susceptible to flexing and twisting. It’s made of slightly roughened plastic imitating anodized aluminum but nothing close to the real thing, of course. The hinge, on the other hand, is perfectly balanced – opening the machine with one hand is easy thanks to the smooth linear travel and successfully keeps the lid firmly in place when opened. As for the bottom, it’s made of the same plastic material, offers two vent openings for cool air intake while the big service lids provide access to almost all of the internals but more on that later. Thankfully, the decrease in height hasn’t reflected badly on the I/O in any way. In fact, the VGA connector is still here and once again we wonder who is still using this out-dated standard in late 2017. Anyway, right next to the VGA, you will see a pair of USB 3.0 ports, full-sized HDMI, DC charging port, USB-C 3.1 (Gen 1) and an RJ-45 port for wired connection when needed. 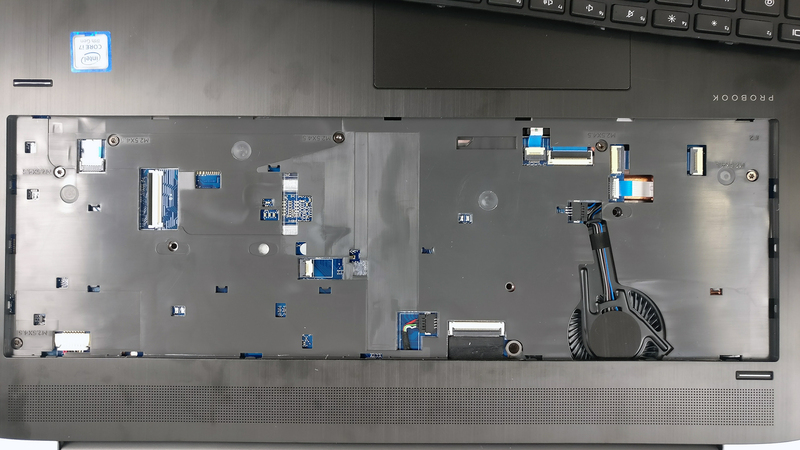 On the left, you can see the main heat dispersing grill, another USB 2.0 connector, 3.5 mm audio jack and an SD card reader. Although this is a more than satisfactory I/O, the port distribution is rather suboptimal – all of the commonly used connectors are on the right and it might become a bit overcrowded with cables in sometimes. With the aesthetically pleasing design changes to the interior, there are is one practical issue – the dark gray color of the interior makes the fingerprints and smudges quite visible while the metallic color in the previous two generations didn’t have that problem. Regardless, the brushed aluminum sheet feels pretty robust and we couldn’t find exceptionally weak spots – the slight bending that may occur here and there shouldn’t be of anyone’s concern. The keyboard remains practically the same with some small visual changes to the edges. The key travel is more than satisfactory, the slightly concaved keycaps aid for a more comfortable typing experience and the tactile feedback make it ideal for typing. Also, the layout is pretty standard so users will get used to it pretty fast. 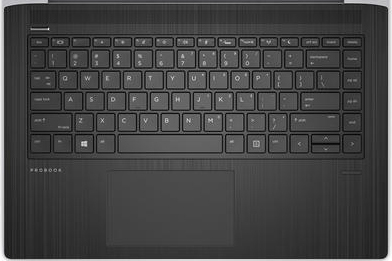 Another major change in the current generation is the touchpad – now instead of separate mouse buttons, the touchpad becomes a clickpad. We were worried for a second there since budget laptops’ clickpads tend to be wobbly, stiff and unresponsive. However, this one is none of them. We found it to be pretty stable, responsive and offering light mouse clicks. 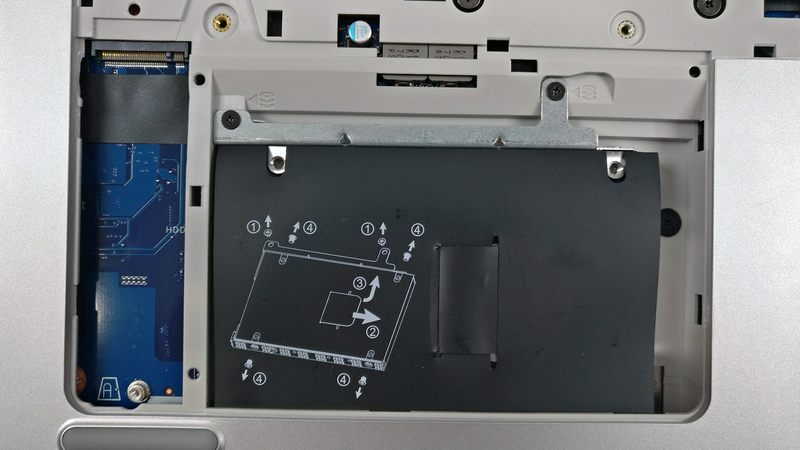 And while we are on the interior, we would like to point out the new utterly awkward fingerprint reader placement. It has now been moved to the upper left corner of the keyboard right above the ESC key where it’s almost impossible to run your finger through the scanner without pressing the ESC button. 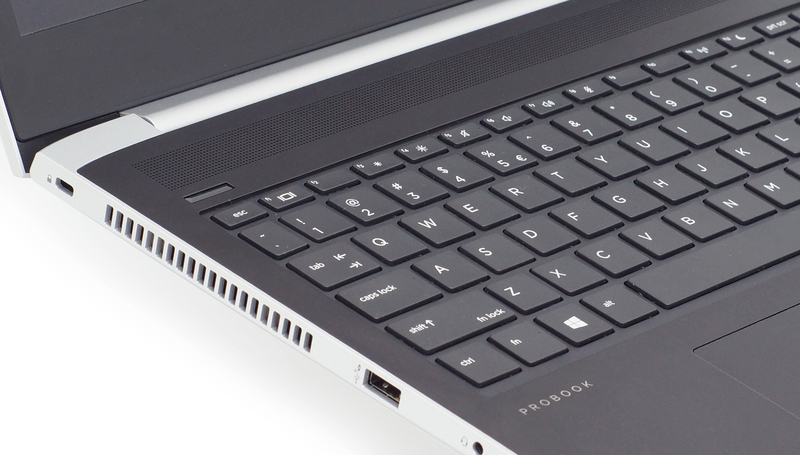 To sum things up, the ProBook 450 G5 holds up to its legacy delivering good build quality, updated and more compact chassis, excellent input devices and a broad range of I/O. Our only complaint is the fingerprint magnet surface of the interior and the fingerprint reader location, yet they shouldn’t be a deal-breaker for most users. If you have to upgrade the usual stuff like RAM and storage, a full disassembly isn’t required. 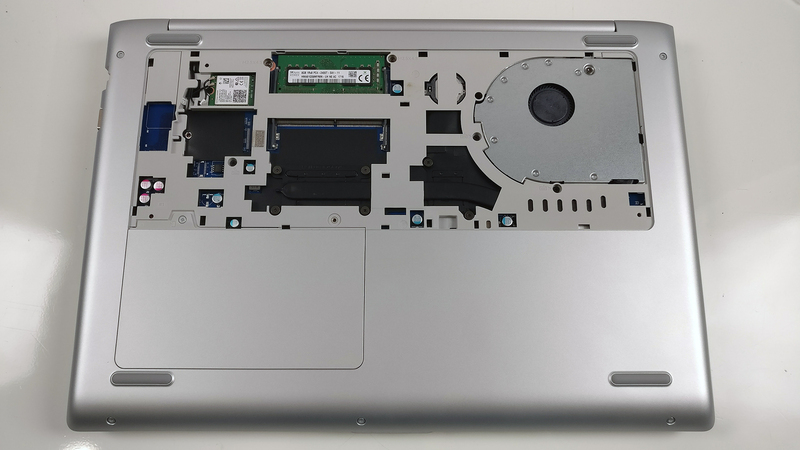 The notebook has two big service lids giving you access to all of that. Still, if you need to open the machine for further maintenance or battery change, you are in for a lot of hassle. 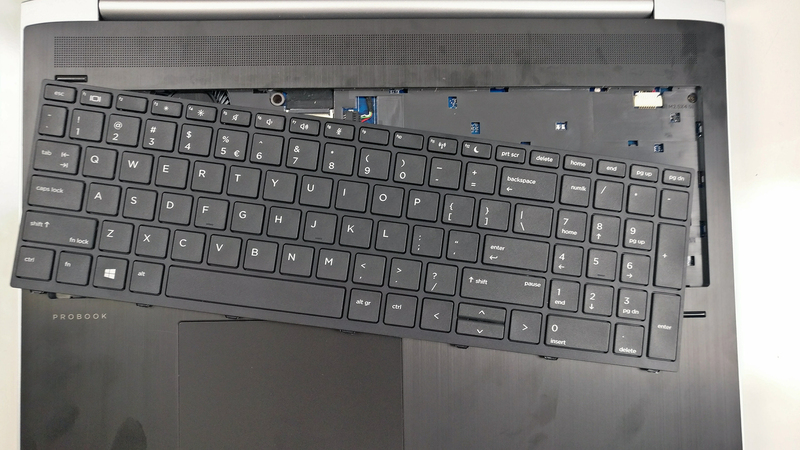 After you remove all of the screws on the bottom, you have to take out the keyboard too and take care of the screws under it as well. 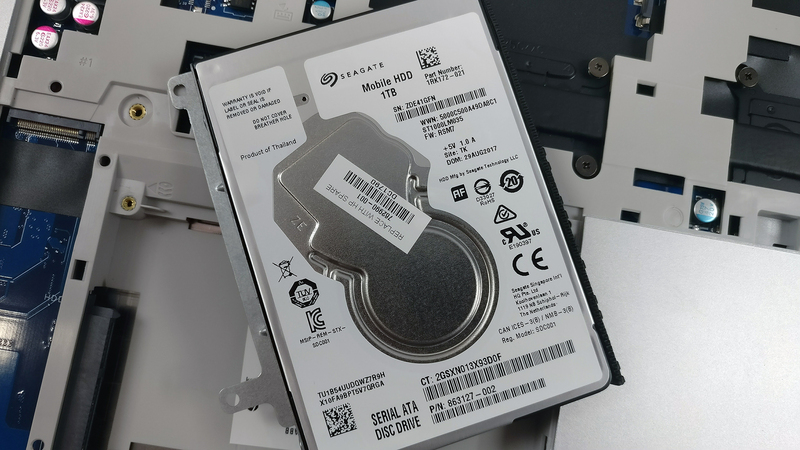 Of course, the notebook comes with a standard 2.5-inch drive and an M.2 SSD. 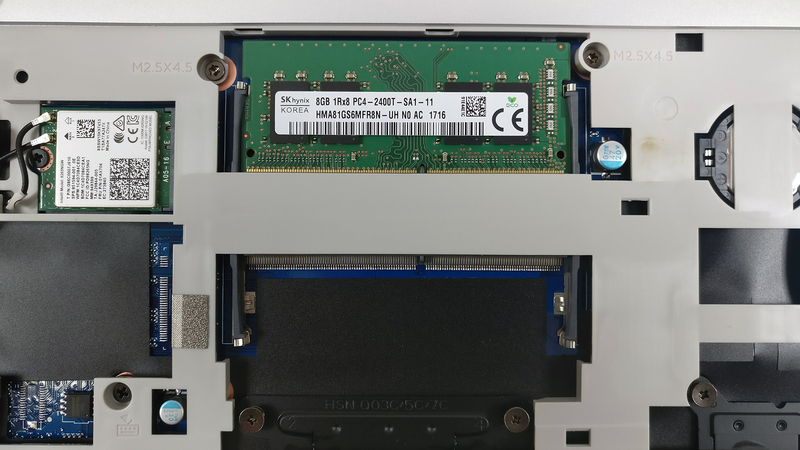 The motherboard supports two RAM chip slots each going up to 16GB of DDR4-2400 memory but our unit had only 8GB of RAM. The chips can be accessed via the big service lid. 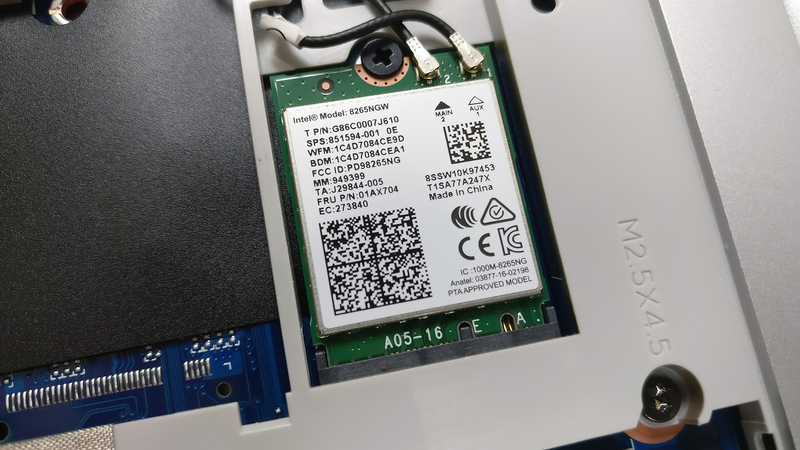 The Wi-Fi adapter is located under the service lid and it’s Intel 8265NGW. 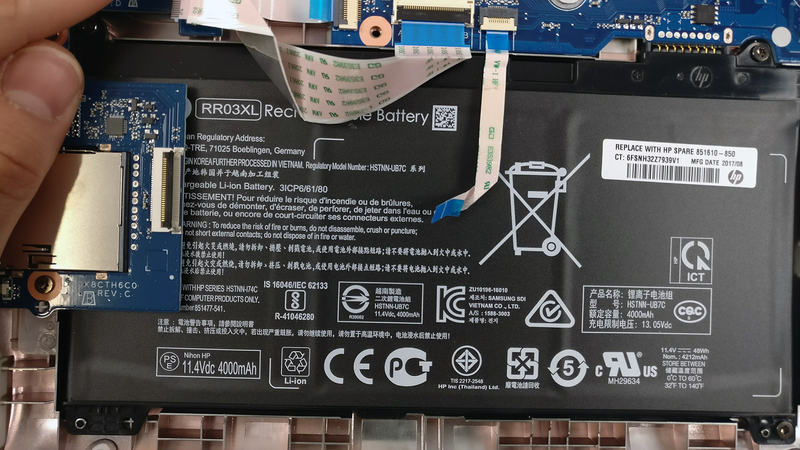 The battery is rated at 48Wh and can be accessed only by a full disassembly. 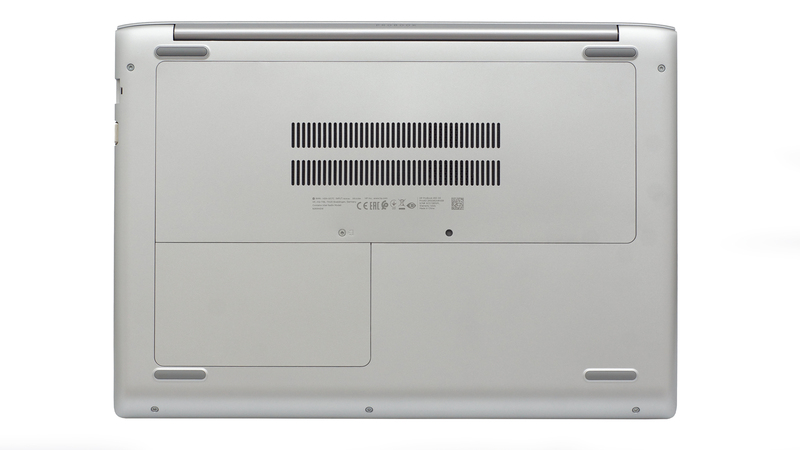 The version of the notebook we’ve tested comes with a Full HD (1920×1080) IPS display manufactured by CHI MEI (CMN15D3) and offers 142 ppi, 0.18 x 0.18 mm pixel pitch. It can be considered as “Retina” from at least 60 cm. We’ve recorded a peak brightness 279 cd/m2 in the center of the screen and 256 cd/m2 as average across the surface with 18% maximum deviation. The correlated color temperature at maximum brightness is almost optimal – 6320K and goes up closer to the standard 6500K when going along the grayscale. You can see how these values change at 140 cd/m2 (74% brightness) in the image below. The maximum color deviation dE2000 compared to the center of the screen should be no more than 4.0 and if you are planning to do color-sensitive work, it should be lower than 2.0. But in this case, since the laptop is going to be used mostly for office work, web browsing, multimedia and office work, a deviation of 4.89 is still high but will remain unnoticable for most users. 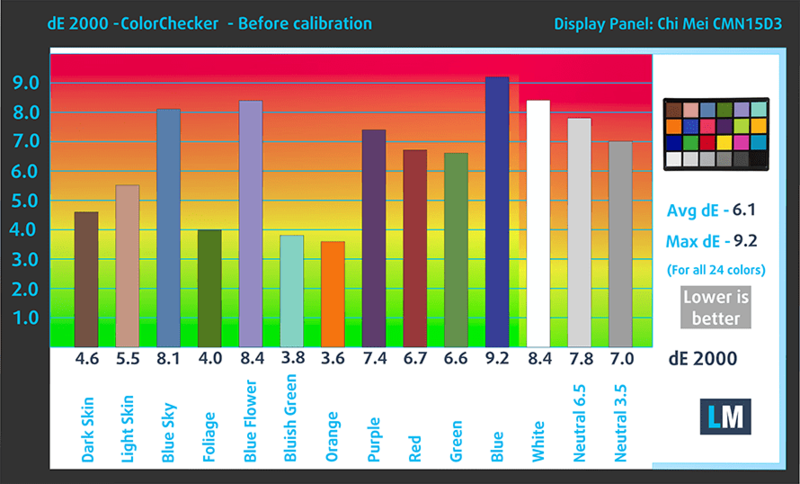 The contrast ratio is high – 1420:1 before calibration and 1280:1 after calibration. 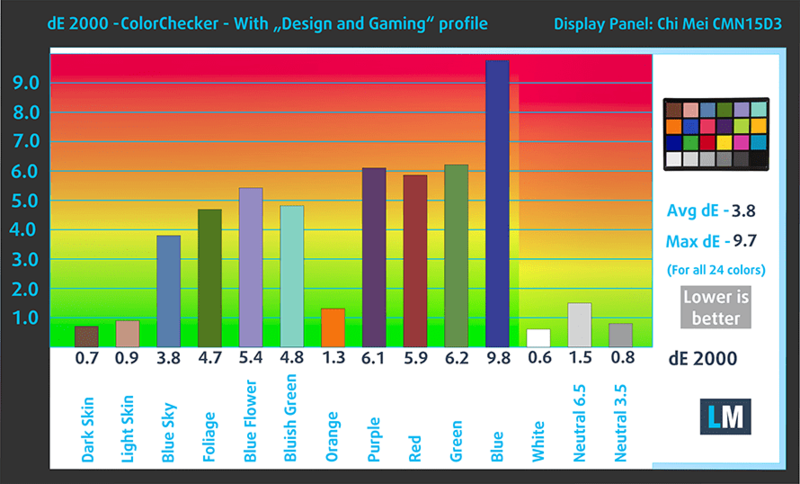 The display covers just 52% of the sRGB color gamut, which means that half of the web-based and HDTV colors are missing. We detected PWM from 0 to 99% brightness and the frequency of the emitted light is too low (1 kHz). It’s considered to be aggressive so we strongly recommend using our Health-Guard profile or use it at maximum brightness all the time. It’s a good thing that HP was able to include an IPS panel in some of its configuration given the price tag but the crisp image comes at a price. 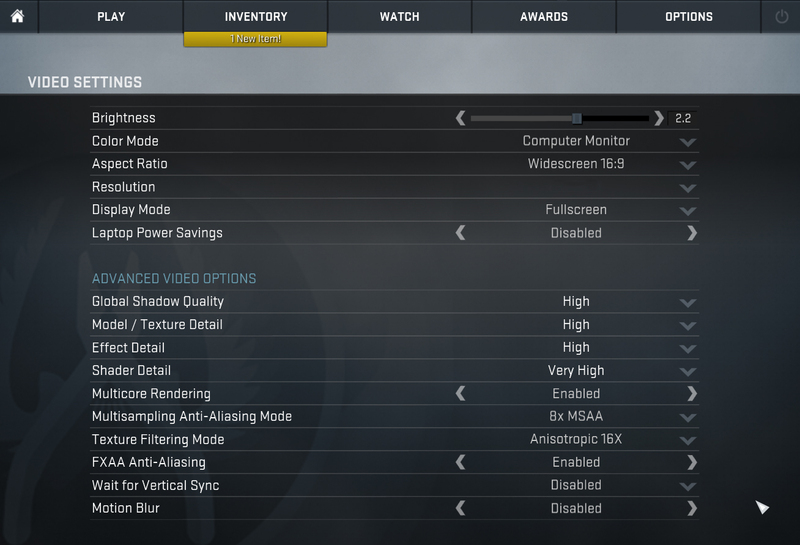 The panel used here lacks almost half of the sRGB color gamut, has relatively low maximum brightness and uses aggressive PWM from 0 to 99% brightness. While the first two can be overlooked given the price, the latter will be a signal for a plenty of users to steer clear from this configuration. The sound quality is pretty good without any noticeable distortions in the mid, low and high frequencies. 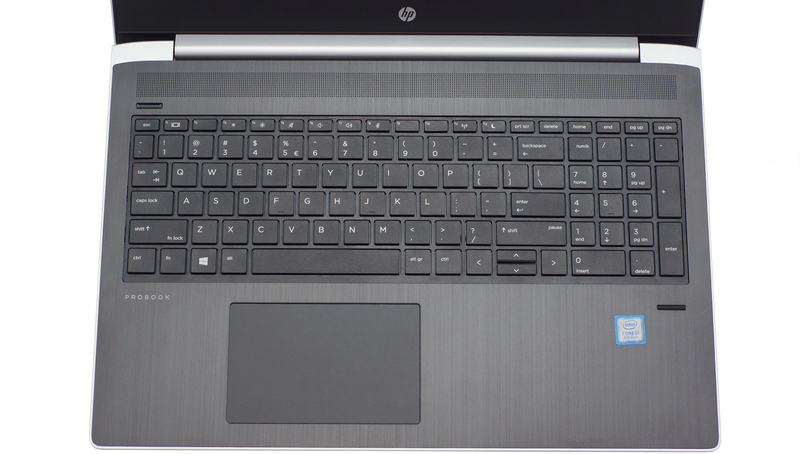 We used the pre-installed Windows 10 for the writing of this review but if you wish to perform a clean install of the OS, we suggest downloading all of the latest drivers from HP’s official support page. Even though the battery capacity isn’t exactly mind-blowing (just 48Wh), the runtimes appeared to be quite long. Battery life compared to the previous two generations has increased substantially. Here you can see an approximate comparison between the CPUs that can be found in the HP ProBook 450 G5 models on the market. 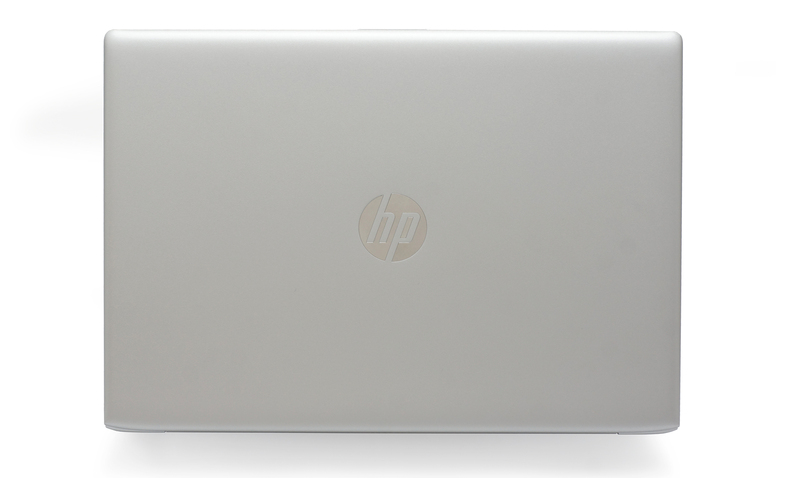 This way you can decide for yourself which HP ProBook 450 G5 model is the best bang for your buck. The NVIDIA GeForce 930MX chip is based on the same 28nm process as the whole Maxwell family and uses the GM108 chip as the previous GeForce 930M GPU. 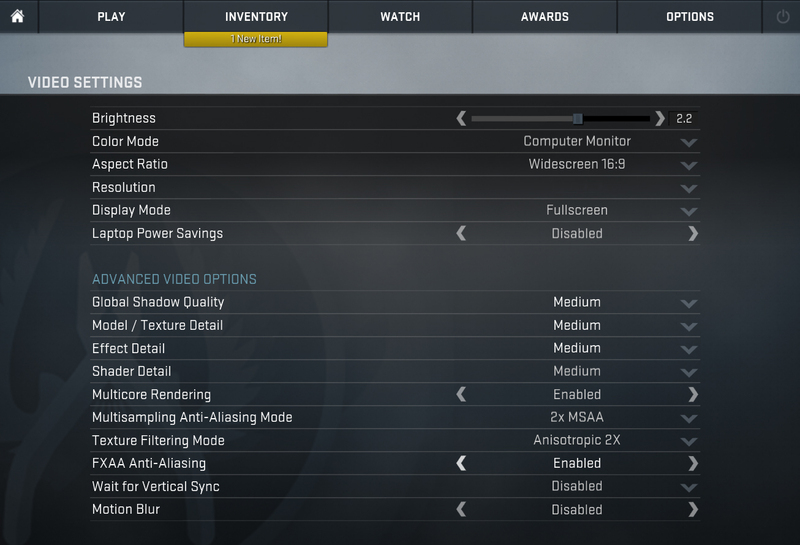 However, some alterations have allowed for the GeForce 930MX to perform better than its predecessor. Now the 930MX GPU supports GDDR5 memory, although not every OEM will use it and the most commonly found versions are with DDR3 VRAM. 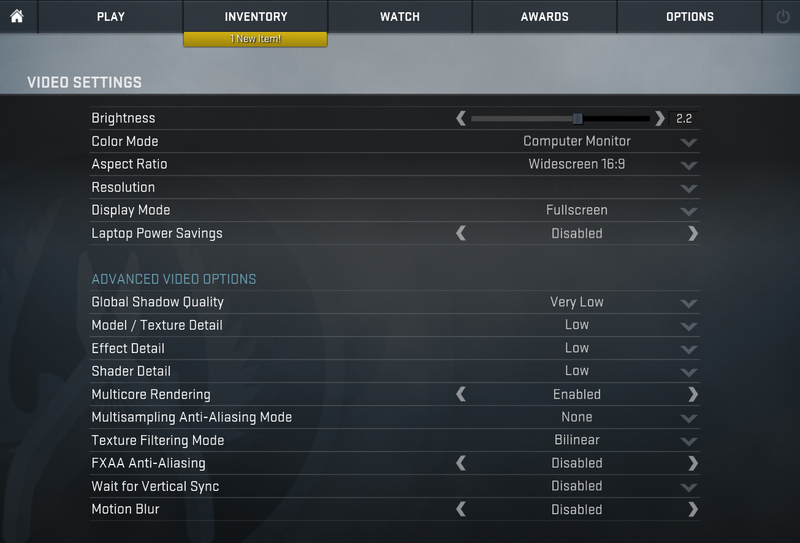 Furthermore, the GeForce 930MX is clocked higher (1019 – 1176 MHz) and this alone will bring the performance closer to the GeForce 940M. But most of the specs remain the same – 384 CUDA cores, 24 TMUs, 16 ROPs and 64-bit memory interface. Of course, the stress tests don’t represent real-life usage because even the most demanding games don’t require 100% CPU and GPU load at the same time for such long periods of time. 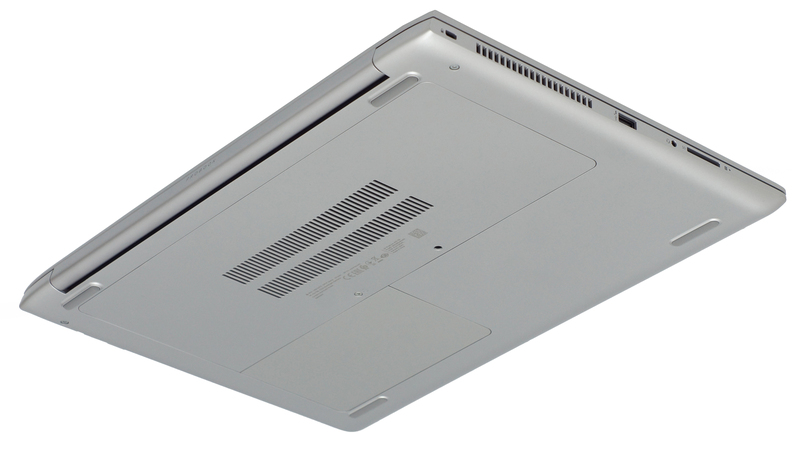 However, it’s still the best way to assess the overall stability and effectiveness of the cooling system. We started off with 100% CPU load for about an hour. 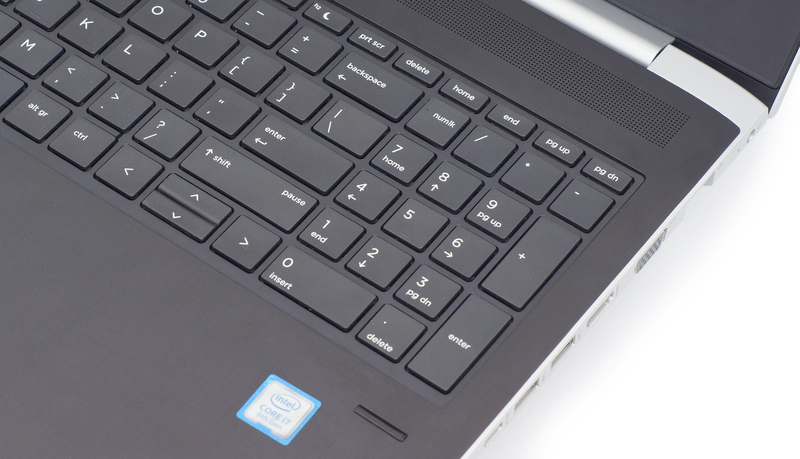 The Core i7-8550U hit around 3.5 GHz just for a fraction of a second before stabilizing around 2.6 – 2.9 GHz. 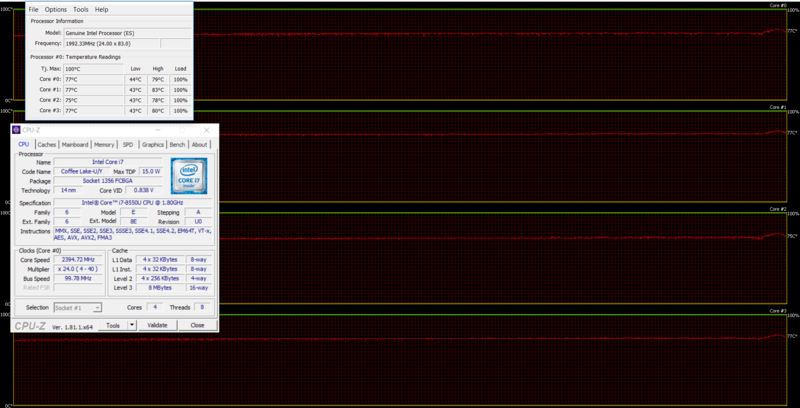 We’ve noticed that the chip stayed there for a while before residing at 2.4 GHz for good. 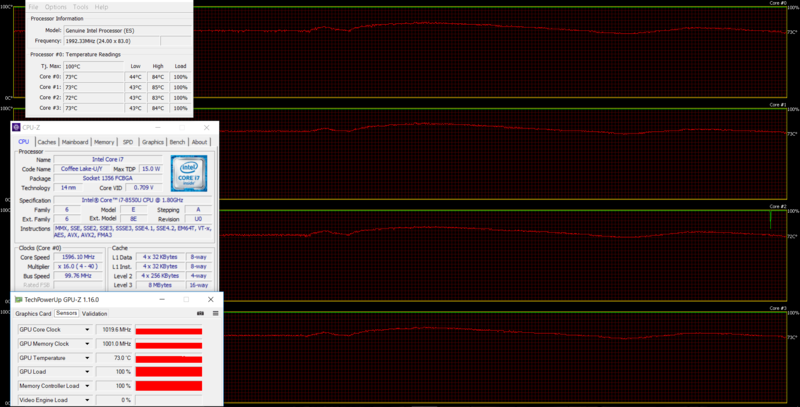 When we started the GPU stress test as well, we saw a significant rise in the CPU temps but just for a short while. After that, the Core i7-8550U started going back and forth between 1.7 and 1.8 GHz, which is right on the borderline of the base frequency. The GPU, on the other hand, ran at 73 degrees Celsius – just within the normal range – while utilizing the full Boost clock speeds – 1020 MHz. Temperatures on the surface remained cool although, the center of the keyboard felt a bit warm. Still, it will not cause any discomfort at any point. 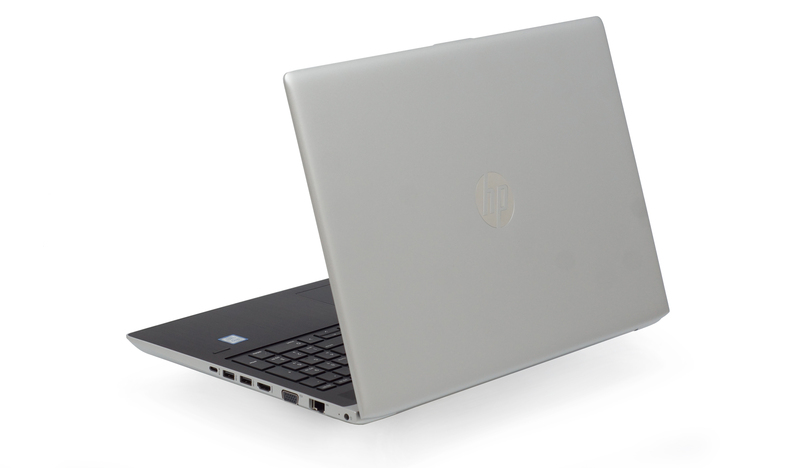 As always, the HP ProBook remains as one of the best budget business solutions on the market and the latest alteration of the lineup is a worthy successor to the previous generations. It has also improved in a number of areas such as the screen, build quality, portability and battery life. 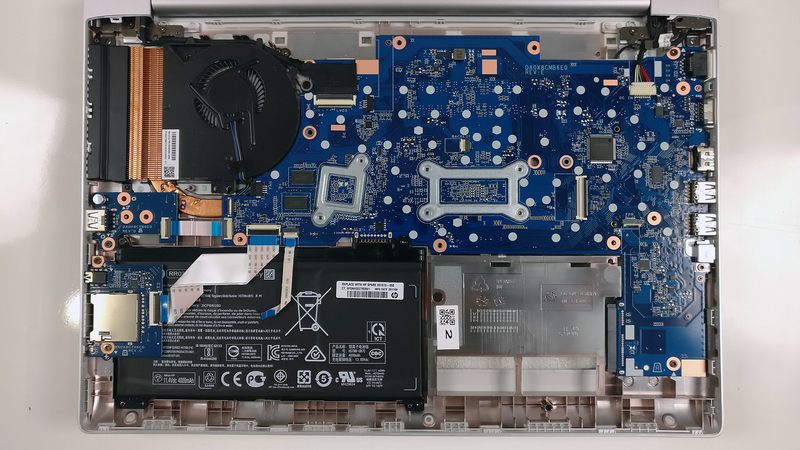 Even though the user experience on the ProBook has remained pretty much the same over the years, there were still some issues that needed to be fixed and the ProBook 450 G5 was able to address most of them. The input devices will serve you well on the go, the battery is big enough to keep things running for quite some time and the discrete GPU will be more than enough for your daily tasks, multimedia and some graphically-intensive work. 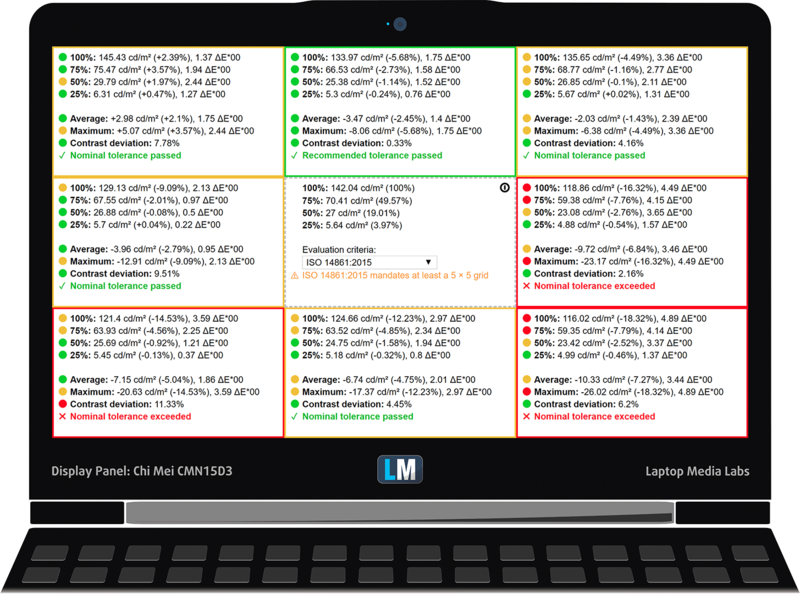 Another great plus is the added IPS display but this comes with its drawbacks as well – limited sRGB coverage, low maximum brightness and low-frequency (aggressive) PWM. While the color-deficient and dim nature of the screen is somewhat understandable given the price point, the latter can be hardly overlooked especially by users with sensitive eyes. Would we still recommend it, though? Definitely yes, as long as you can get around the PWM issue. 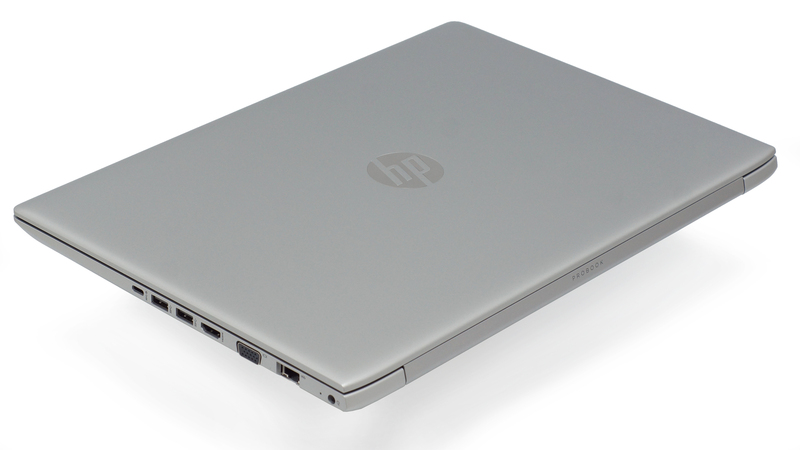 Hello, are you going to write review of HP Elitebook 850 G5 soon?